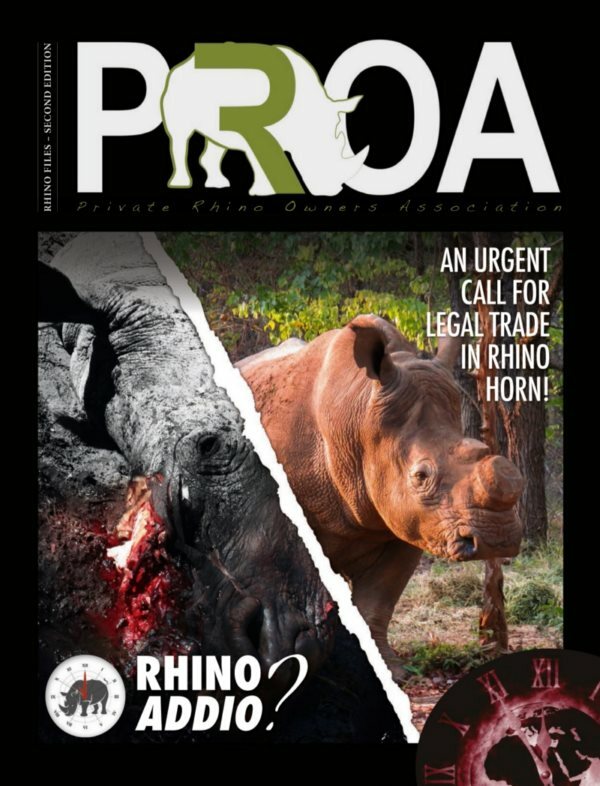 RhinoAlive - Why a legal trade in rhino horn will save them! 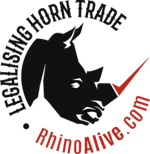 Find out more about how legalising rhino horn trade can save them and share the message! A legal supply will deliver better quality rhino horn to the consumer markets, more efficiently and reliably. The illegal trade, and poachers, will struggle to match this. South Africa already has large stockpiles of rhino horn from natural deaths and dehorning. These horns will be the first to be sold legally. The US$200m potential income raised each year will mainly be used by state parks to fund conservation efforts and to benefit the rural communities that live near rhino populations and are currently recruiting grounds for pachers. It will make economic sense for national parks and private landowners to continue to conserve rhino to increase populations. South African conservationists saved the rhino from extinction and built up 93% of the world’s rhino herds. Let’s ensure future generations have the chance to see and experience these magnificent species alive in the wild. Rhino Addio? 2nd Edition – click here for a complimentary copy! 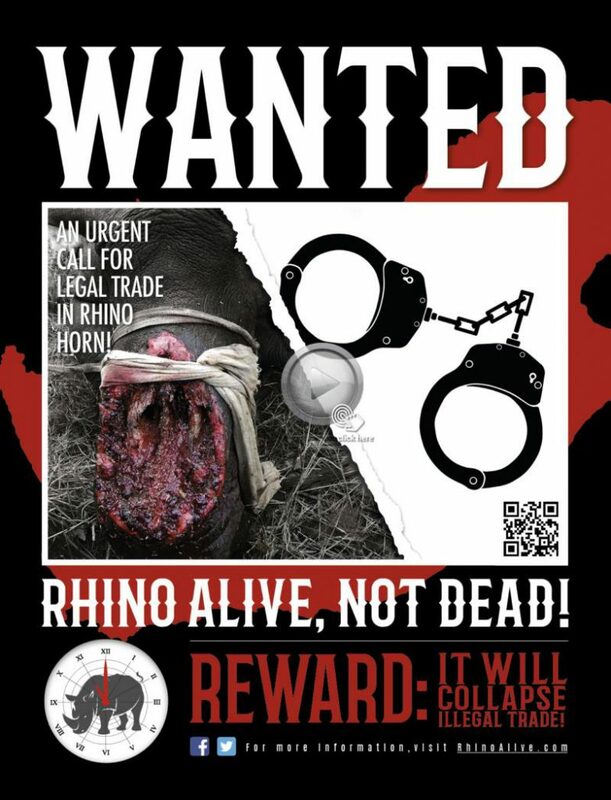 RhinoAlive: AN URGENT CALL FOR LEGAL TRADE IN RHINO HORN! IT WILL COLLAPSE ILLEGAL TRADE! Warning: This video contains images of rhino poaching crime scenes | arrests of rhino poaching syndicates | use of rhino products in the Far East. Dehorning our rhino is one of the most important and effective measures we can take in reducing the risk of our having to endure the trauma of a successful poaching effort. Legalised rhino-horn trade is the only measure that has not been permitted and tried as yet. The local moratorium on rhino-horn trade was successfully challenged in court. The ban instituted by CITES on international trade however, takes away one of the most important tools we have to ensure the survival of the rhino as a genus (there are a number of species and subspecies) – this when dehorning has to be done anyway to protect our animals. RhinoAlive! NO MORE RHINO WILL NEED TO DIE FOR THEIR HORN! Warning: This video contains explicit images.